How Much Do Solo Lawyers Really Make? This May Surprise You. Perhaps you're feeling good about last month's bar exam and you're certain that you passed. Should you take that job with the mid-size firm or should you go solo? Well, the latter choice is a little hard to pin down. Incomes are such a touchy thing these days. How much do solos make? More than you'd think, apparently. But hold it -- what does "make" mean, anyway? May as Well Be a Garbage Worker? For all the prestige that comes with being an attorney, some solos would probably trade that for a solid income. According to Benjamin Barton, a law professor at the University of Tennessee, solo incomes fell by 34 percent from the good old decade of the sixties. Adjusted for inflation, lawyers back then were making $74,000 on average. According to Barton, that number is $49,000. Let's do a little comparing, shall we? A New York garbage worker makes double that. Two other professors, however, contest the findings of Barton and suggest that the $49K figure is too low: Stephen Diamond of Santa Clara Law and Michael Simkovic of Seton Hall. Simkovic takes a somewhat more critical look at the numbers Barton uses to arrive at his number: the Schedule C data for sole-proprietorships. According to Prof. Simkovic, the IRS and the Government Accountability Office themselves estimate that solos fall into the habit of underreporting their income and inflating their business expenses in order to reduce their tax liability. 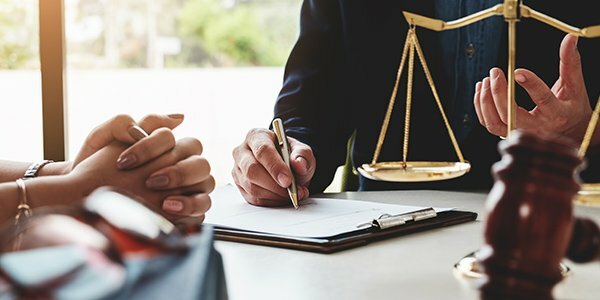 Interestingly enough, one GOA study that Simkovic cited in his July 26th blog post suggest that solo attorneys are actually more tax compliant than most, but are better at reducing their tax liability through legitimate but perhaps underutilized techniques. The debate among the professors has only gotten more intense. Just recently, Prof. Simkovic invited Prof. Barton of Tennessee Law to respond to a number of questions about his basic assumptions and techniques with regard to his use of IRS data to discuss solo lawyers' earnings. Barton's response is, from what we can tell, the latest in what is turning out to be a very charged yet cordial exchange. So how much do solos make? You're looking at anywhere from $40K to $129K.